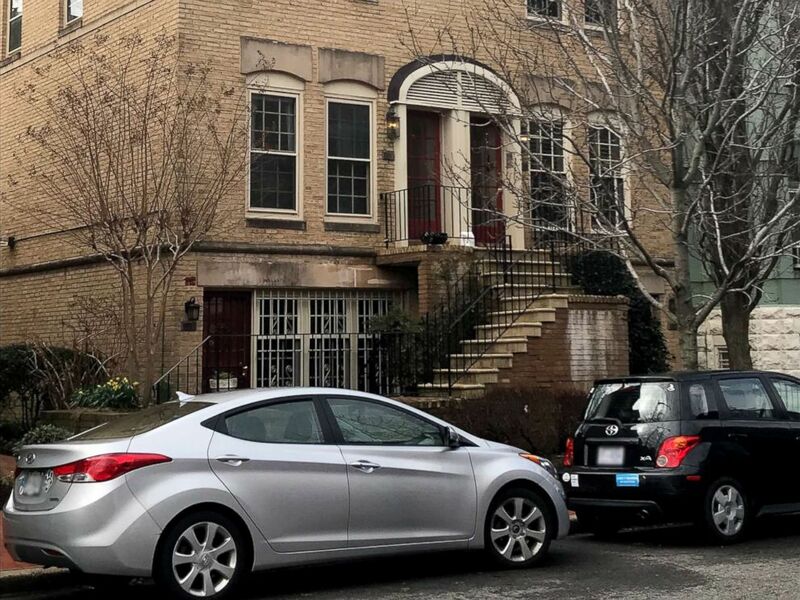 A three-story brick duplex one block from the U.S. Capitol where EPA Administrator, Scott Pruitt is said to have stayed. The building is co-owned by the wife of a top energy lobbyist, property records from 2017 show. 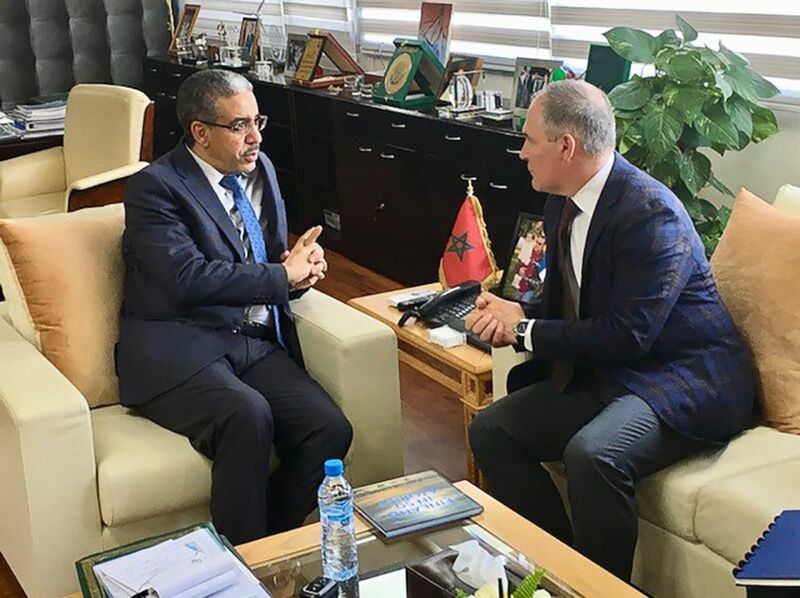 EPA Administrator Scott Pruitt, right, meets with Moroccan Minister of Energy, Mines and Sustainable Development, Aziz Rabbah during a trip to Morocco in December of 2017.